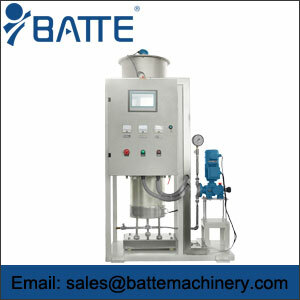 Gravimetric dosing feeder is a kind of loss in weight screw feeder with the function of metering and used for feeding system and includes single screw type and double screw type, so it also called metering screw feeder. 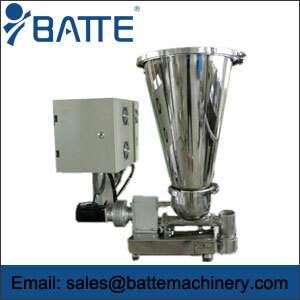 Micro gravimetric feeders can meter the materials with high accuracy. 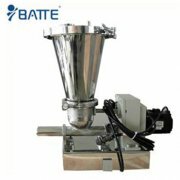 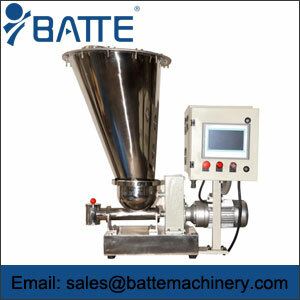 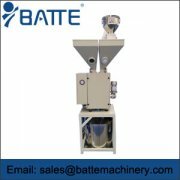 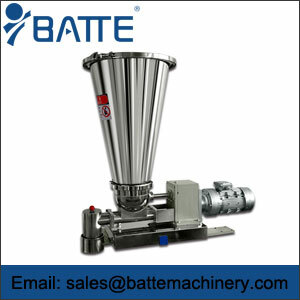 All feeding machine manufactured by Batte are continuous loss in weight feeder, which can improve the production efficiency of feeding system. 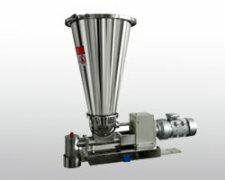 Gravimetric loss in weight feeders are particularly suitable for feeding poorly flowing powders and granular materials in the feeding system. 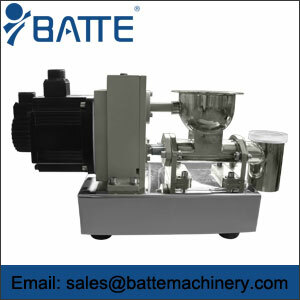 This type gravimetric screw feeder is widely used for its high precision.